Missing the excitement of the summer Olympics? 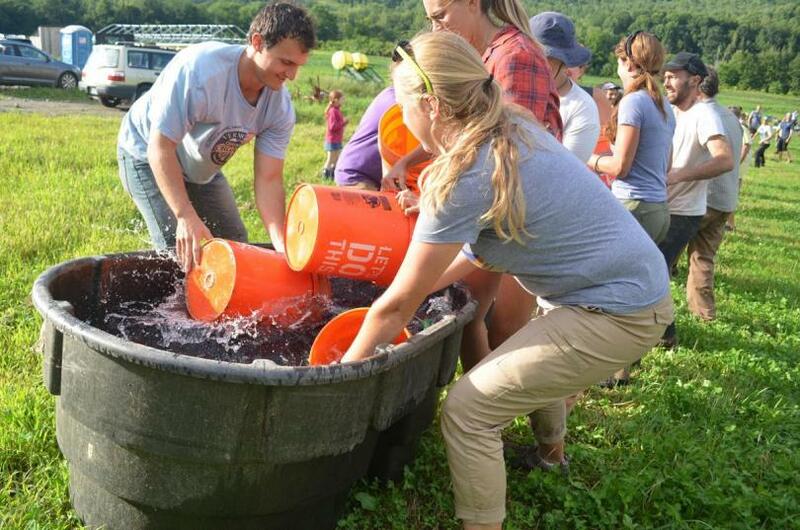 As these Vermont farmers show, any determined and organized group can have their own “Olympics” and have a lot of fun. Jessica Rinaldi writes at the Boston Globe, “With the world’s attention focused on the Olympic Games in Brazil, a decidedly different type of competition was held in a small corner of New England, as farmers took to the field for the second annual Farmer Olympics in Vershire, Vt.
Click here for a terrific collection of photos from the second annual Farmer Olympics. Competing in the Farmer Olympics, Vershire, Vermont. I’m checking it out now.